NEW LENOX, Ill. (WLS) -- Police in south suburban New Lenox are looking for three armed carjackers involved in a car sale gone bad. 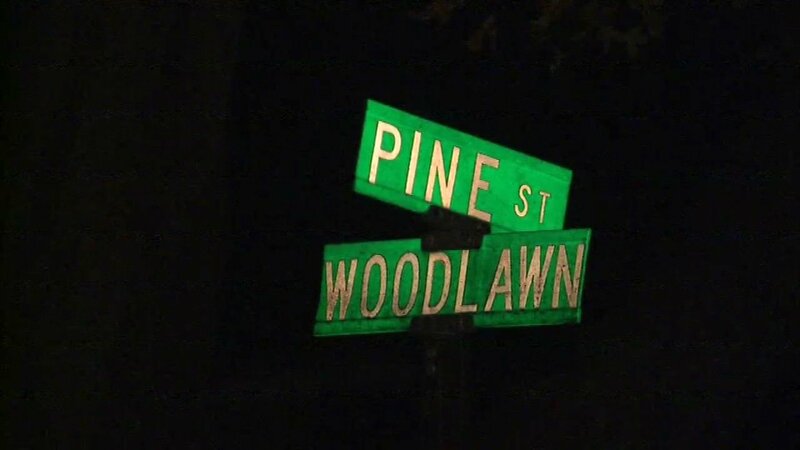 Police said the carjacking happened near the intersection of Pine and Woodlawn. The victim told a witness he was trying to sell his car and was inside the vehicle when one of the prospective buyers pulled a gun and forced him from the vehicle before taking off in the car. The victim ran to a nearby house for help. The stolen car is a white Kia Optima with Illinois plates.